CAAM is co-producing The Asian Americans, a sweeping, first-ever public media initiative that will chronicle the Asian story in the United States. The series explores bold, new perspectives that recalibrate the way we look at that experience, and reveals the vital role of Asian Americans in shaping American history and identity. Told through individual lives and personal histories, the series explores major epochs of the American journey through the context of immigration, diversity, and global connectedness. The Asian Americans will unfold over five riveting hours and air primetime nationwide on PBS in May 2020. 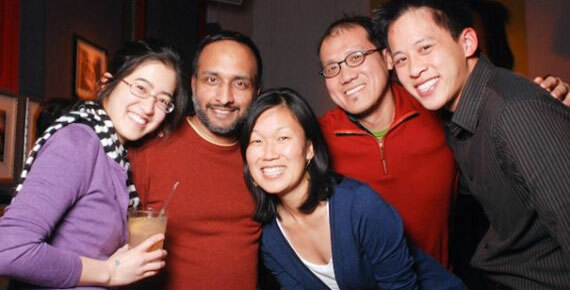 The series is produced by the Center for Asian American Media (CAAM), WETA, and the Independent Television Service (ITVS), with series producer Renee Tajima-Peña and producers S. Leo Chiang, Geeta Gandhbir, and Grace Lee. 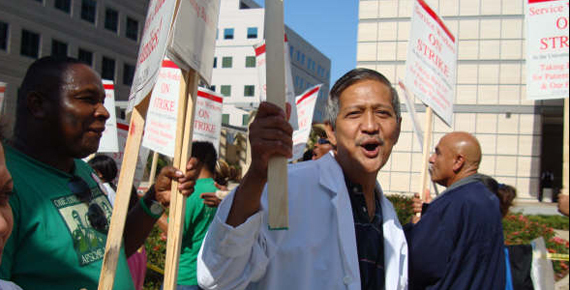 Help us tell the Asian American story! Do you have home movies that show daily life and memorable events as lived for Asian American families? We are collecting and digitizing these videos to preserve and share them – and the stories they tell — to a broad public. Asian American home movies can bring to life the experiences of Asian American communities spanning the 20th century. 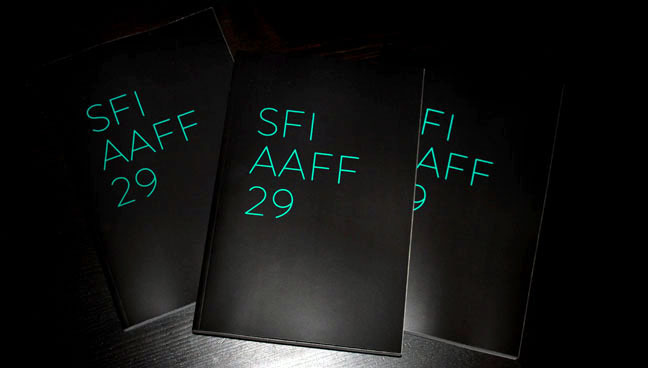 We hope that this truly unique arts experience will collectively and aesthetically construct shared social, cultural, and political representations of Asian America directly from the community itself. Although we are looking for collections from all Asian American families, we are particularly interested in collecting more South Asian and Southeast Asian stories, which are currently underrepresented in our archive. Do you have home movies in film (8mm, Super 8, 16mm) or video (Hi8, VHS, Betacam)? CAAM will digitize personal home movie collections in exchange for the donation of the electronic copy to be uploaded to the Internet Archive. After digitization, the original collection will be returned along with a DVD copy. We can also provide the digital files, if provided with a hard drive. CAAM will incorporate the digital copies and family histories into our growing collection which will be made available for public viewing on CAAM’s Memories to Light Internet Archive page and caamedia.org under a Creative Commons copyright license. Participating in this program helps us accomplish our mission of preserving Asian American history! Questions? Email us at memoriestolight@caamedia.org. CAAM is co-producing The Asian Americans, the first-ever documentary series that will look at ways in which the Asian experience in the United States illuminates the larger American story and we want to include home movies! The Asian Americans will unfold over five riveting hours and air primetime nationwide on PBS in May 2020, with Oscar nominated Series Producer Renee Tajima-Peña, in partnership with CAAM and DC-based PBS affiliate, WETA. Questions? Unsure if you are a fit? Know someone who might be interested? Email us at memoriestolight@caamedia.org and CAAM staff can help you decide whether or not your movies are appropriate for the collection and what technical assistance might be required. Applications will be reviewed on a rolling basis. We’ll let you know as soon as possible whether we can take the next step towards including your home movies. Share the word! 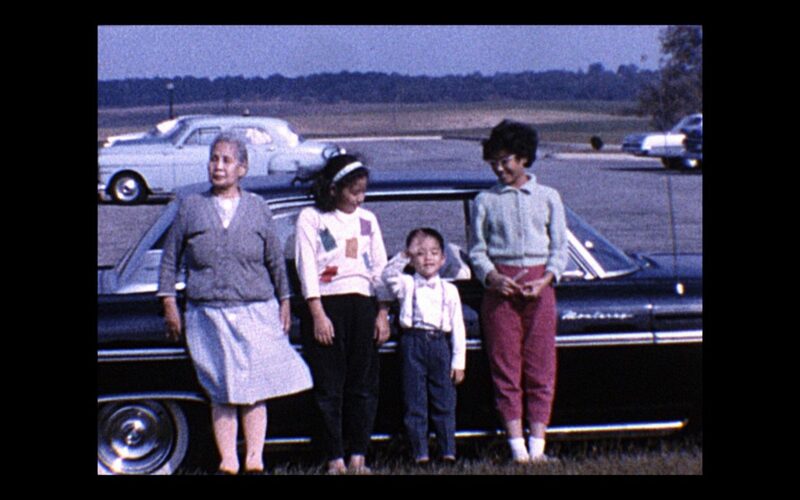 Help us preserve community film while growing an archive of Asian American moving images. WHAT IS MEMORIES TO LIGHT? The Memories to Light : Asian American Home Movies project, run by the Center for Asian American Media (CAAM), is looking for home movies that show daily life and memorable events as lived for Asian American families. We are collecting and digitizing these videos to preserve and share them – and the stories they tell — to a broad public. Asian American home movies can bring to life the experiences of Asian American communities spanning the 20th century. We hope that this truly unique arts experience will collectively and aesthetically construct shared social, cultural, and political representations of Asian America directly from the community itself. We are looking for collections from all Asian American families, particularly South Asian and Southeast Asian stories. Home movies occupy a unique place in American culture. Though generally dismissed for their amateur qualities, home movies provide us with exceedingly authentic and honest moving images. Premised on the historic, cultural, and artistic value of the home movie, Memories to Light: Asian American Home Movies is a national participatory arts project that collectively and aesthetically constructs shared social, cultural, and political representations of Asian America directly from the community itself. Since the mainstream media has given us so few authentic images of the Asian American experience, home videos become the most real way to see how our grandparents, mothers, fathers, aunts and uncles lived their lives. A Chinese American family at a rice farm in Sacramento, c. 1939. Footage courtesy of the Jue Family.